One chapter comes to an end, with the beginning of a new one. 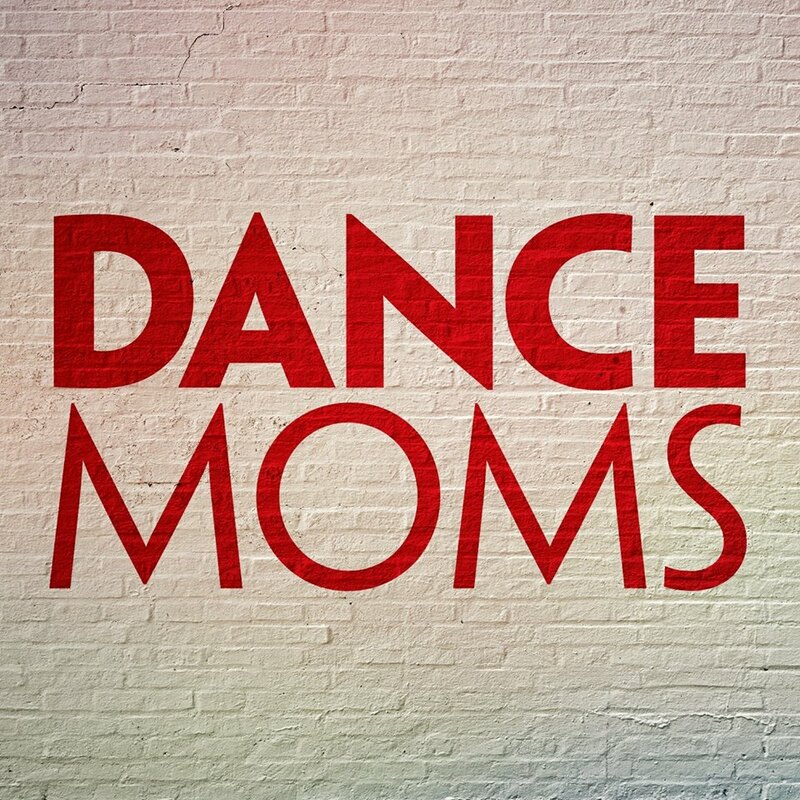 "Dance Moms" Season 8 premiered August 1st on Lifetime. With Abby pending trial stress is high and the pressure is on. 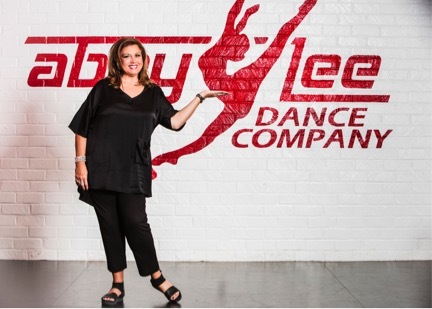 In the season sneak preview, Abby says, "I created livelihoods for so many children," while she hugs the Dance Moms goodbye, "It was all gonna end someday." Famous choreographer, Laurieann Gibson, arrives to replace Abby and she is really shaking the studio to the core. And surprise! Chloe Lukasiak and her mother Christi return to the ALDC. Lifetime's hit docuseries "Dance Moms" returns for its sixth season, premiering tonight. With new episodes come new dance moves, more dance mom drama, and none without the infamous Abby Lee Miller. Now a bi-coastal dance company, Abby's new studio in Los Angeles is open for business. "In a move to keep her empire alive and grow new stars, Abby makes the controversial decision to form a new Mini Elite Competition Team that will learn from the older girls," says the Lifetime press release.